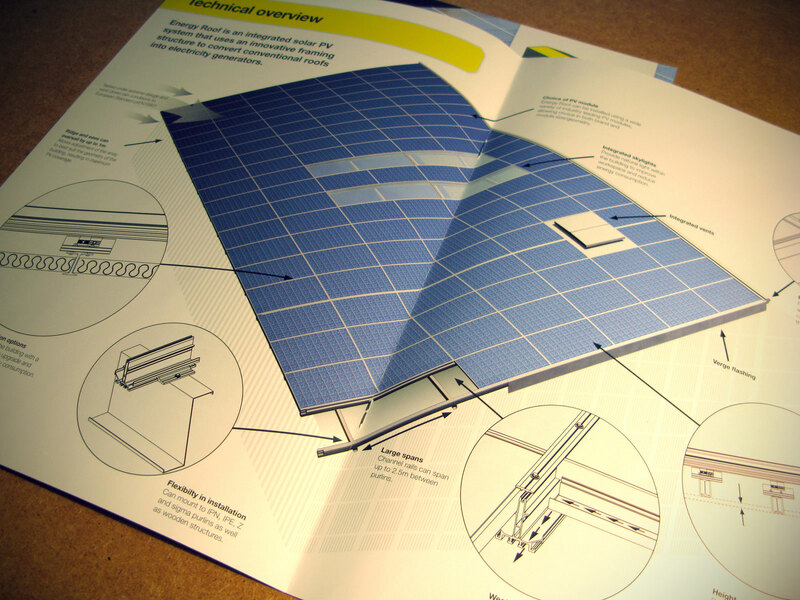 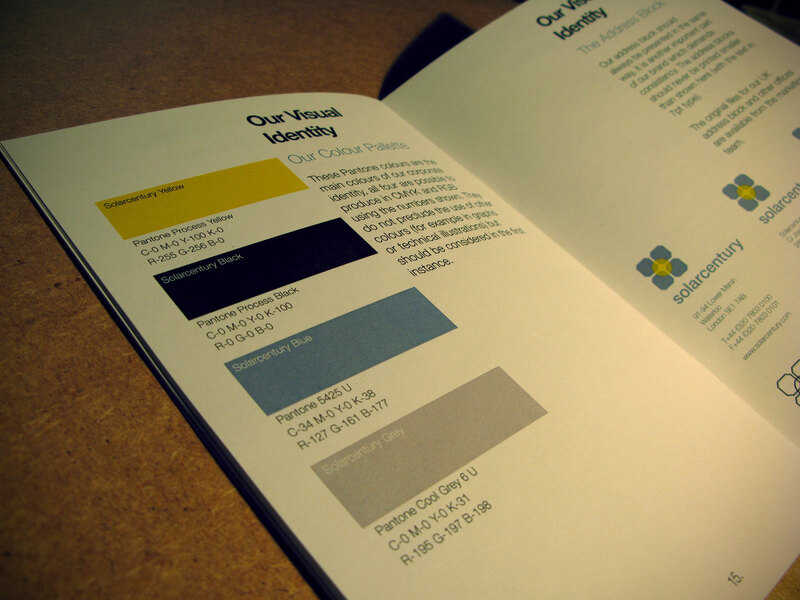 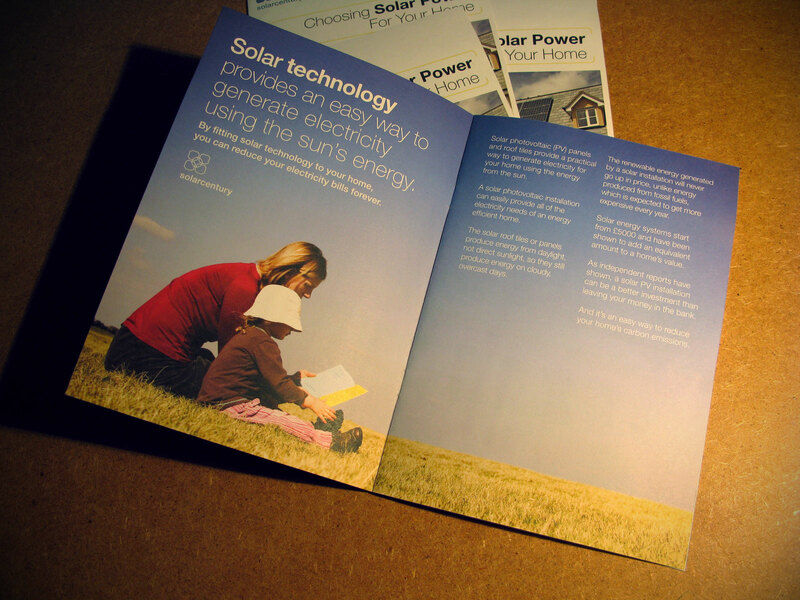 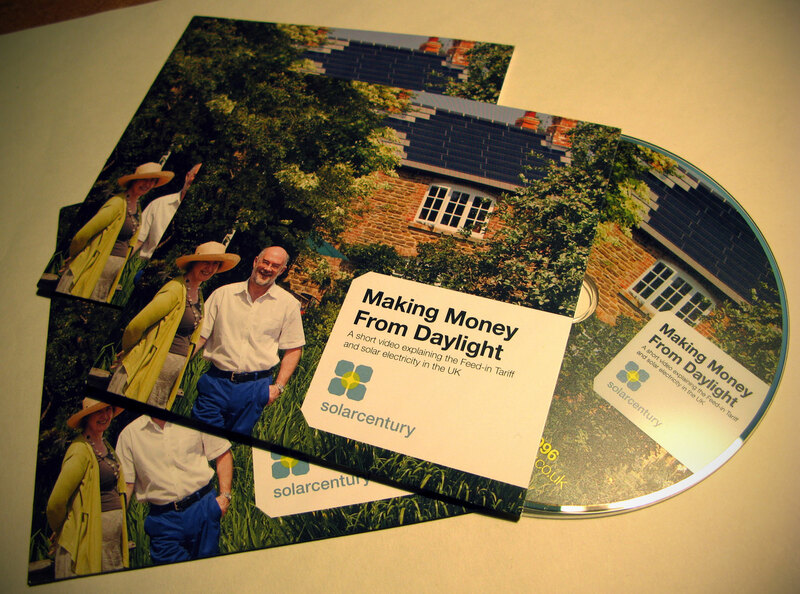 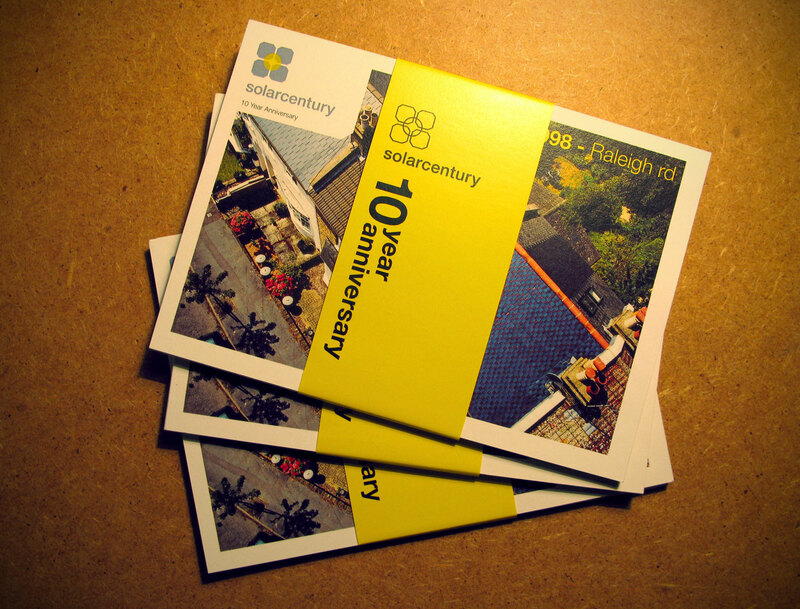 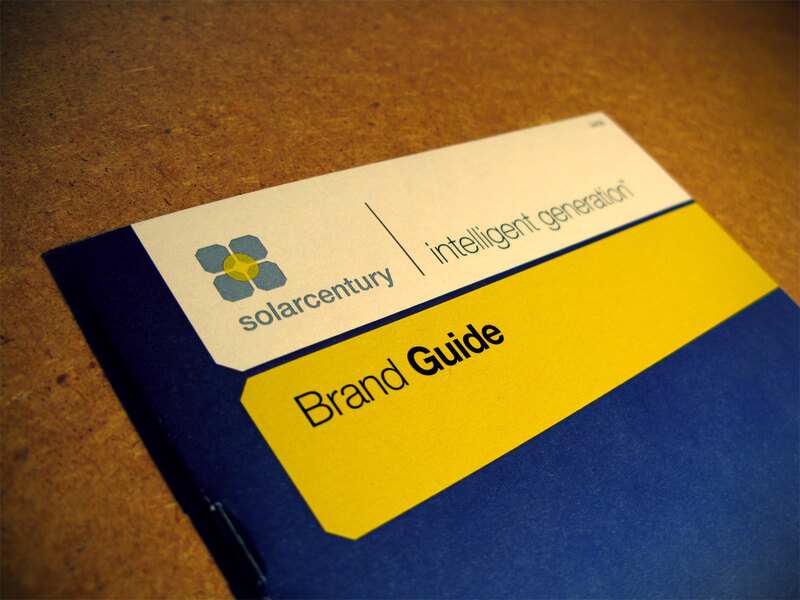 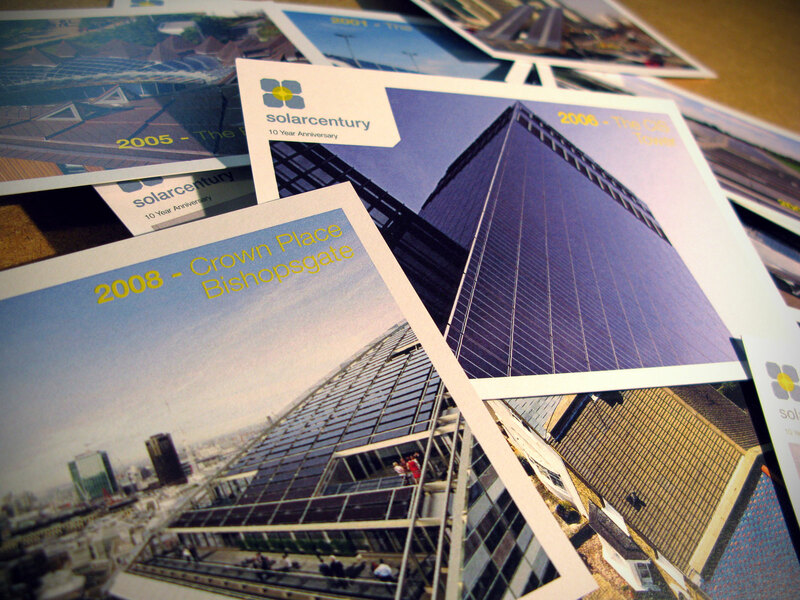 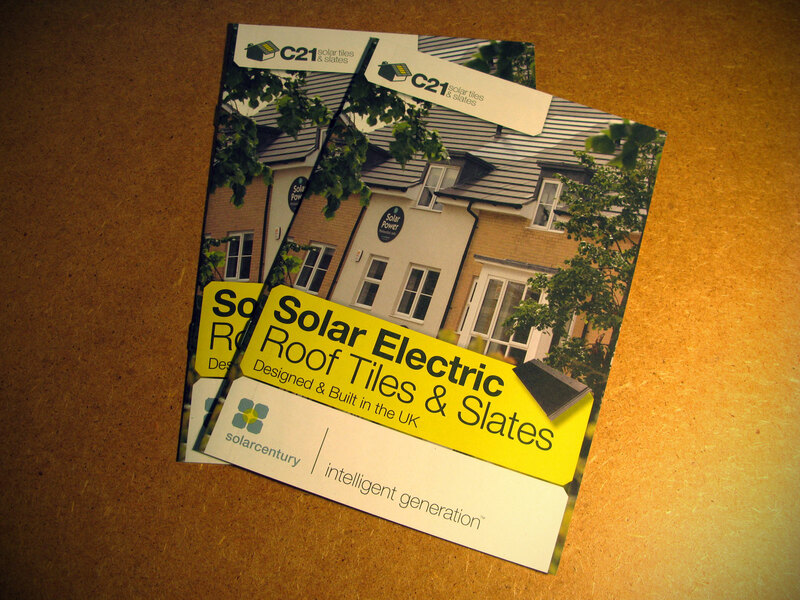 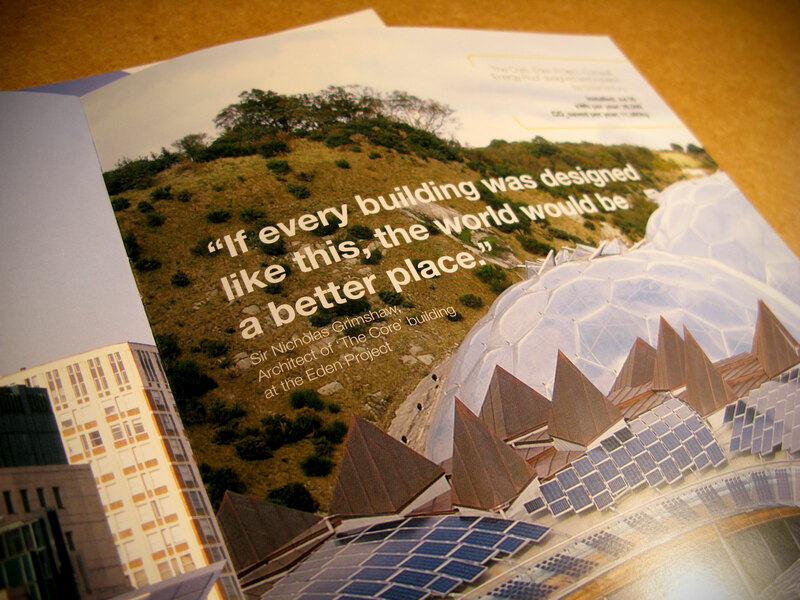 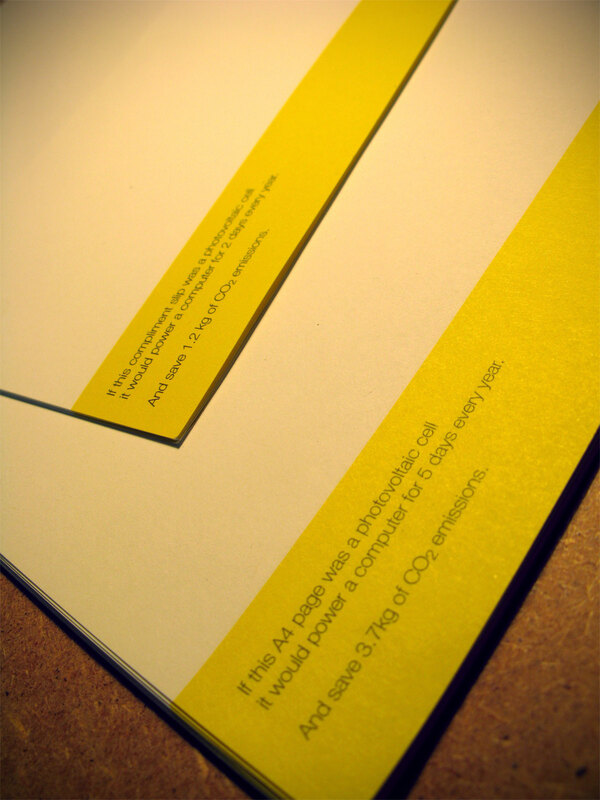 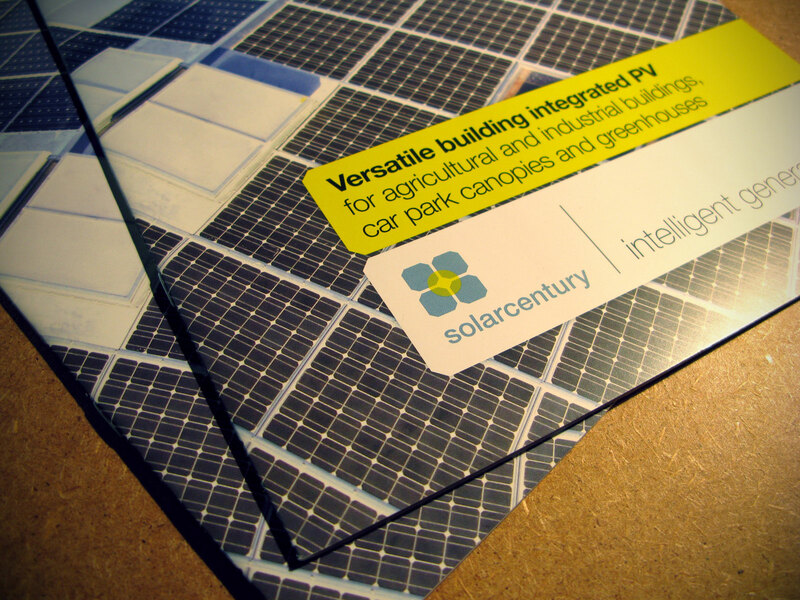 From 2006, through to 2011, I worked with Solarcentury, the UK’s leading solar energy company, as designer within the marketing team. 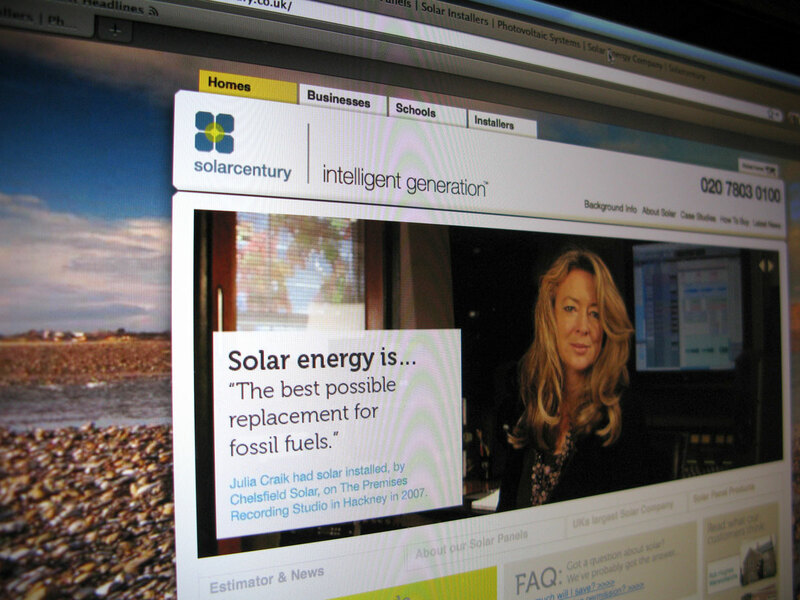 The company grew from 40 staff to 110 over that time and went from under 500 installations to over 10,000. 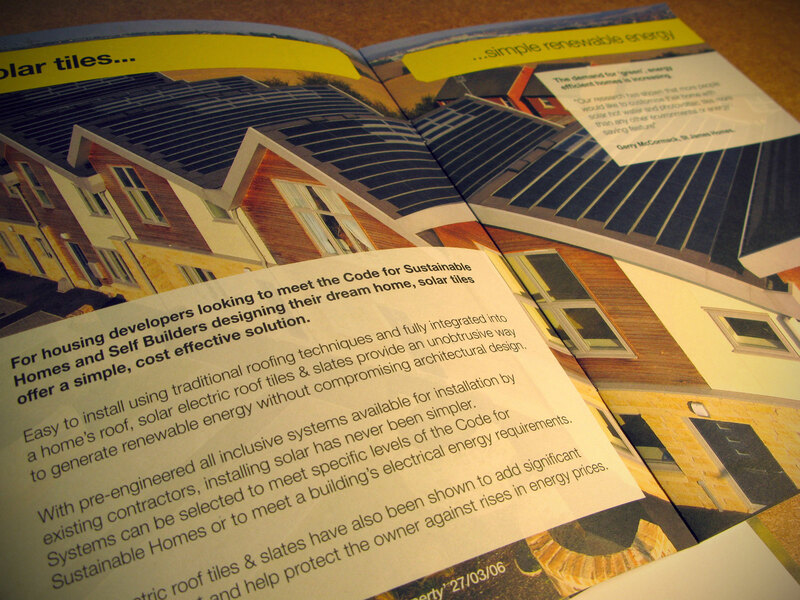 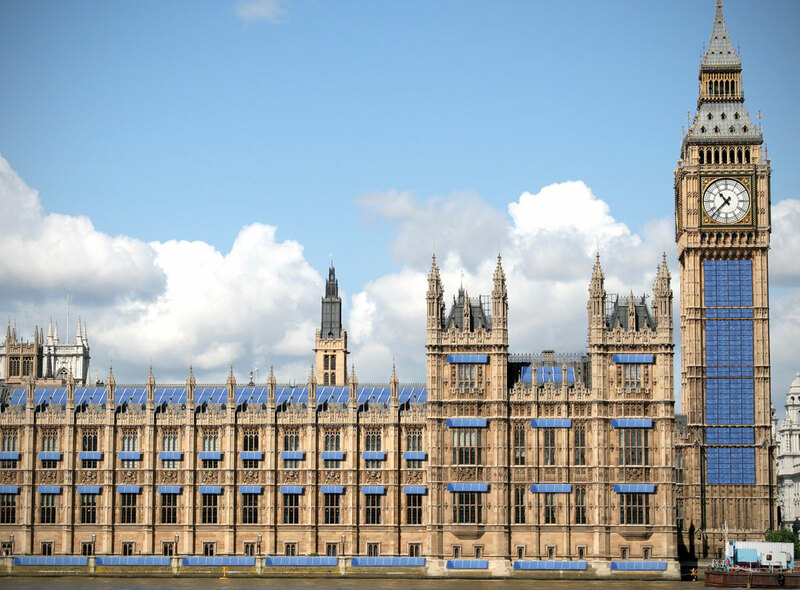 I worked on communications strategy and content development for campaigns aimed at homeowners, commercial project developers, landowners and political decision makers.